Pranjal is an intern for Dream Spectrum for Summer 2013. Pranjal is currently a senior at Stony Brook University on Long Island, NY. He is majoring in Computer Science and seeking some important skills while working for Dream Spectrum. 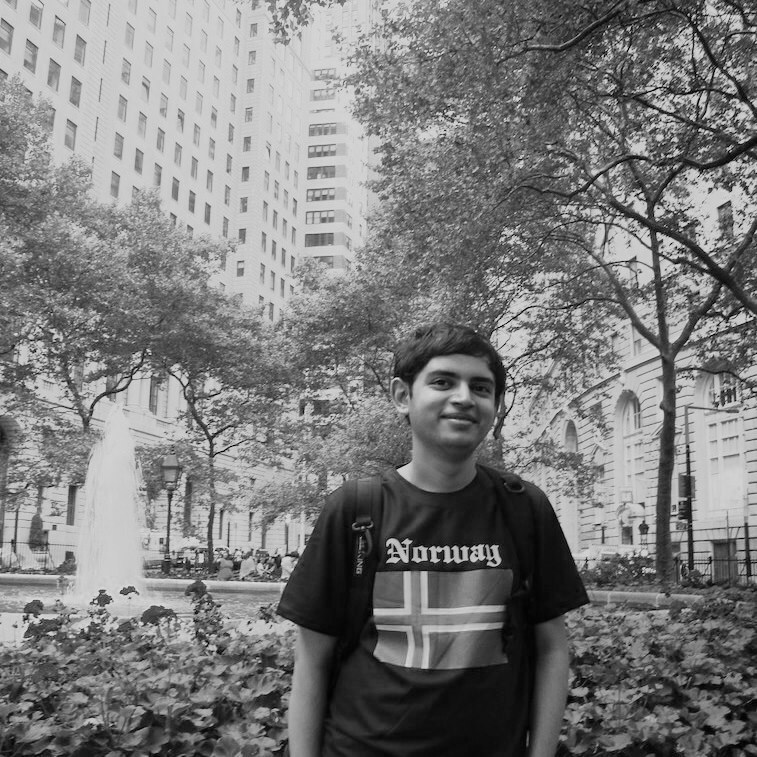 At Stony Brook, Pranjal has been a teaching assistant, math tutor, and an active member of campus clubs in addition to working on a research project. Before his college career, Pranjal completed first two years of high school in India. For his junior & senior year of high school, he was an exchange student in Maine with Rotary International. Watching movies & TV shows, listening to music, reading books, creative writing, drinking coffee, trying out new food, & cooking.